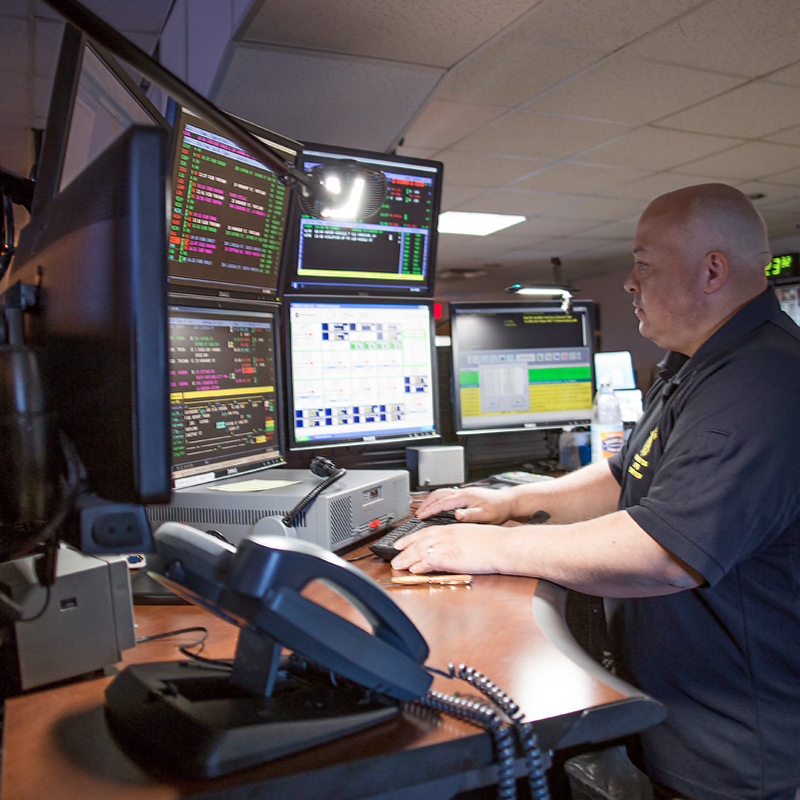 The dispatcher receives and handles public safety calls and requests, including emergency calls via the 911 network. A high school degree or equivalent to start. 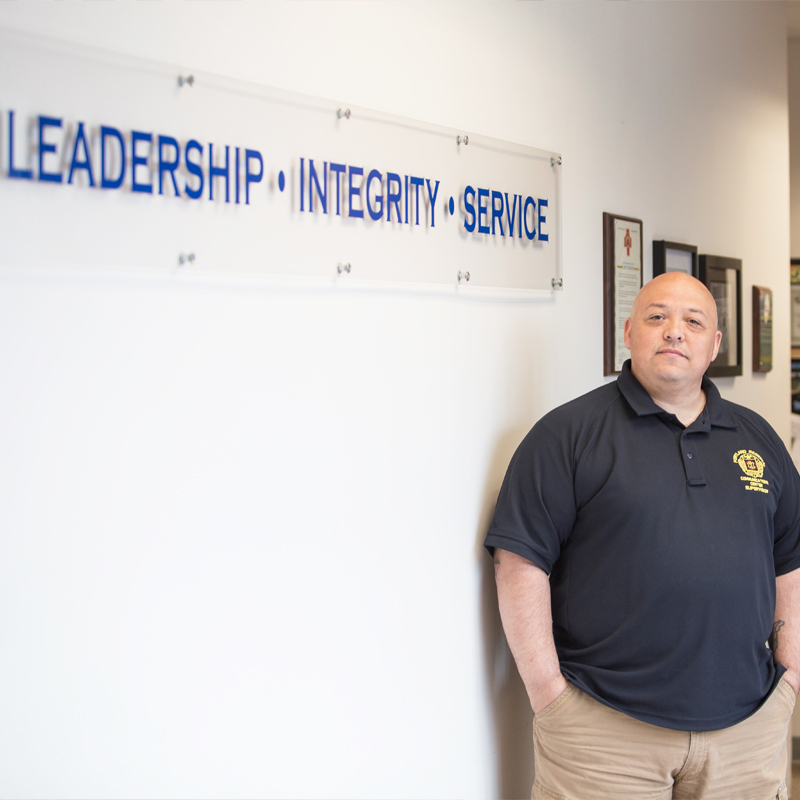 Professional certifications must be achieved and maintained after employment begins. Attention to detail is important, as is an ability to think quickly and handle pressure. Punctuality is also needed, and the ability to work well with others. The ability to hear and perform well under stress. 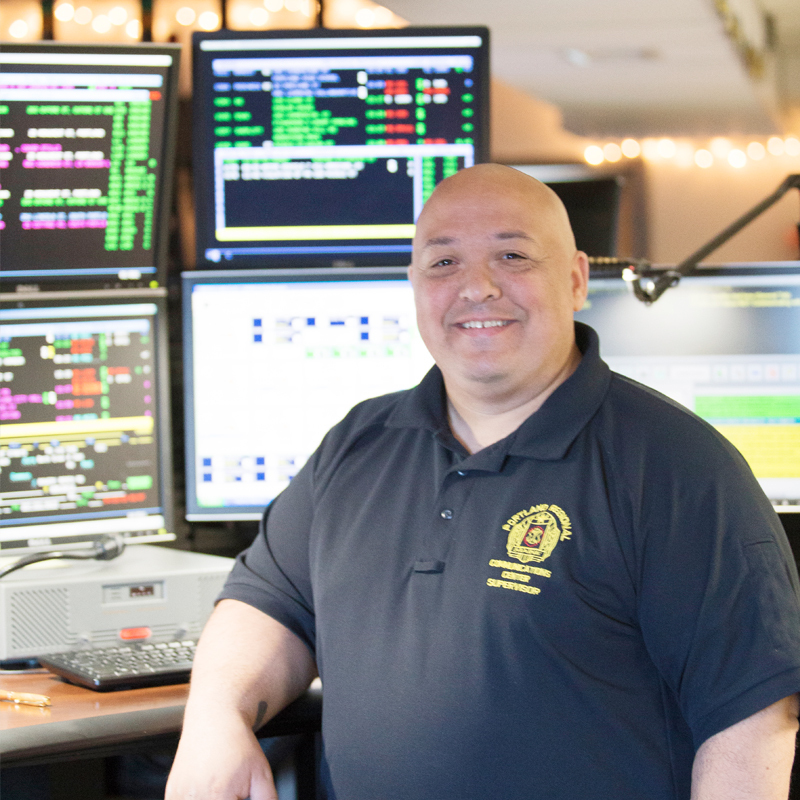 Dispatchers, also known as "communications specialists," work for municipalities, counties and regional governmental entities.